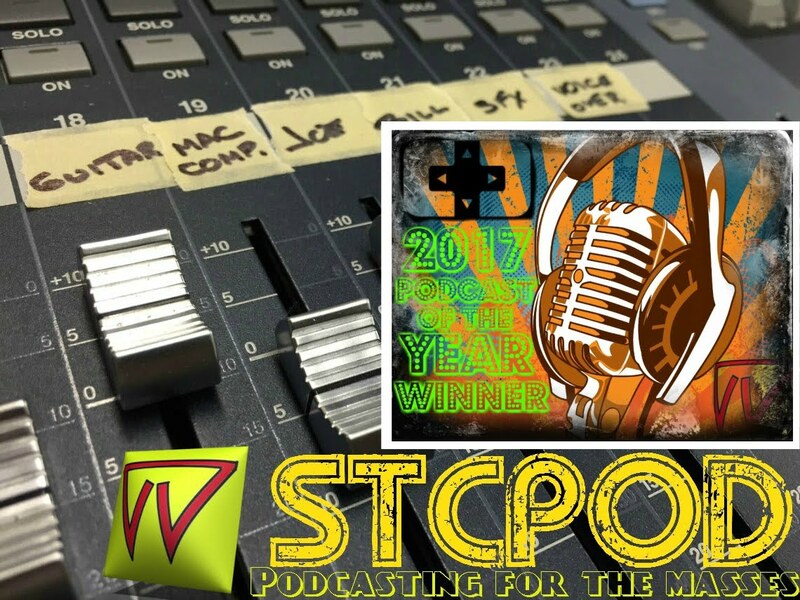 As the year winds down and we remind you to give us your vote for the 2018 Podcast of the Year. Joe falls asleep and shows up a half hour late for this record. He complains about not using his sleep mask for two weeks because he was sick and didn't want to contaminant it. Joe thanks Polykill for killing off Bill. Remember the Cartridge Club Extra Life Charity Stream. Bill nominates a new P.O.S. (with peace and love). We argue over what areas we like to have massaged. Joe finally finishes his PS Vita game Utawarerumono even though Bill says it doesn't qualify as a game. Bill supposedly finally figures out why Joe likes eating sunflower seeds. Enjoy! 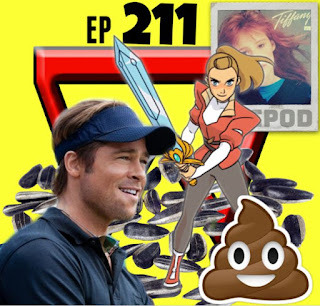 STCPod #213 - 1 More To Go ! !